I’m sorry. The page you’re looking for doesn’t exist anymore. I’ve taken them down because the page is already too old to be re-purposed or the page is no longer relevant to the website’s thrust. 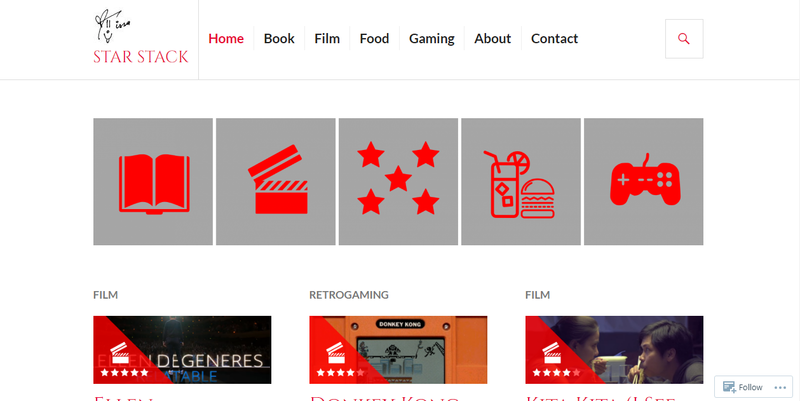 If the page you’re looking for is about a book, a film, etc., it should redirect you to this site. If it’s not, I apologize. But if you’re still interested to read the said page, let me know. I’ll find a way for you to view what you’re looking for. Or, you may return to the previous page or better go Home.